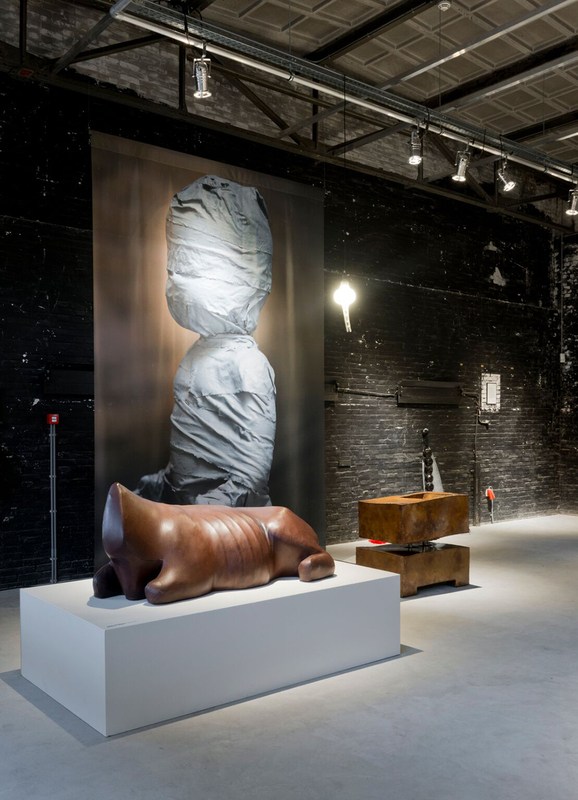 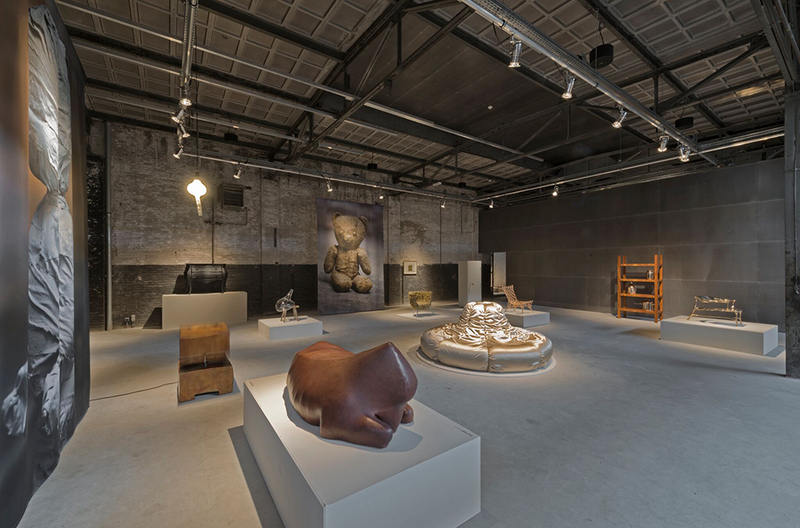 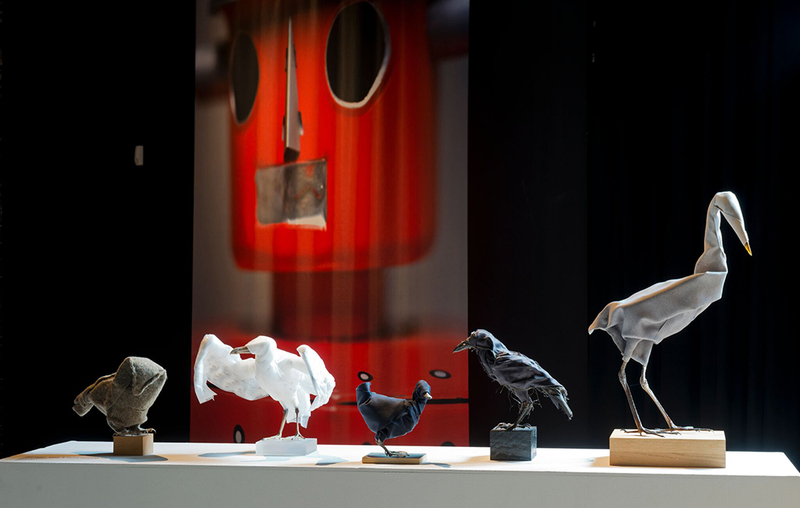 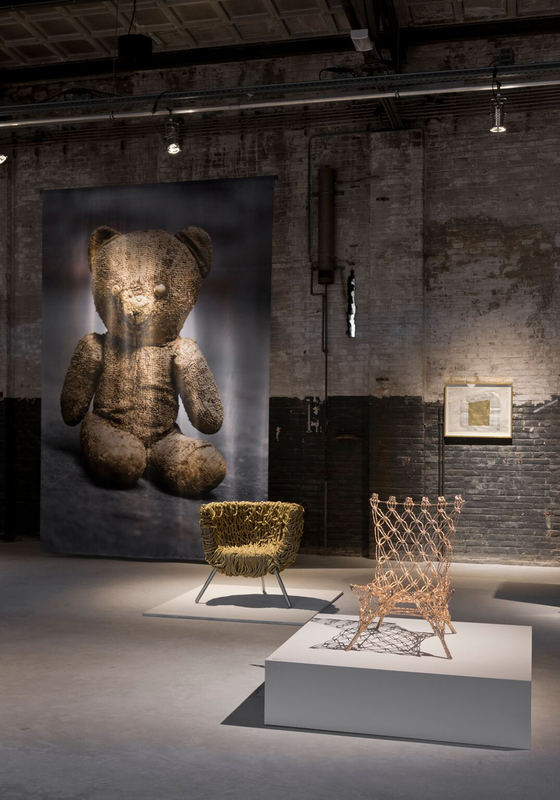 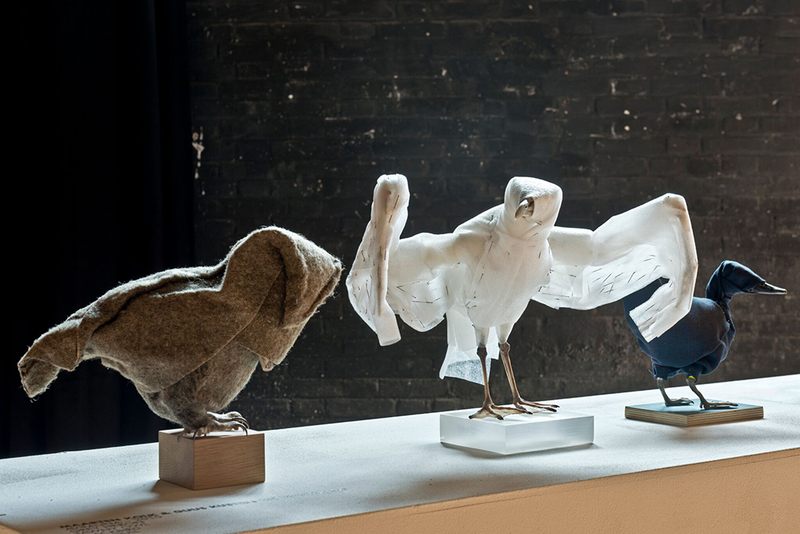 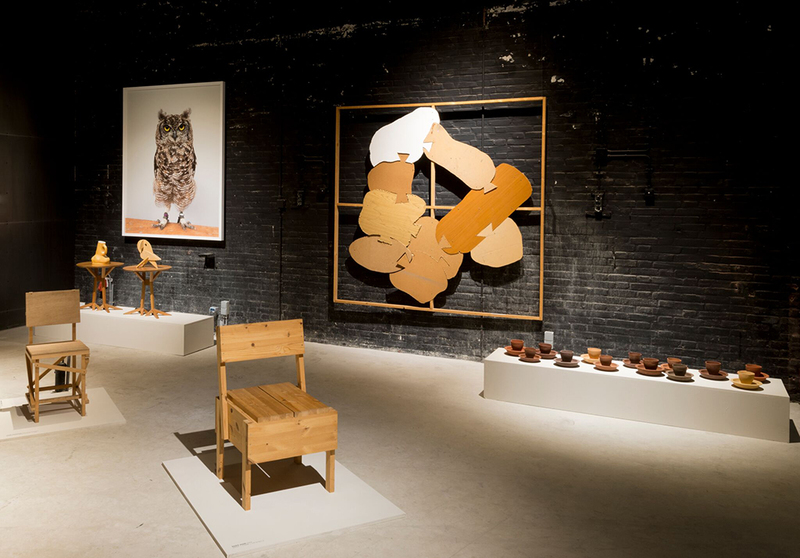 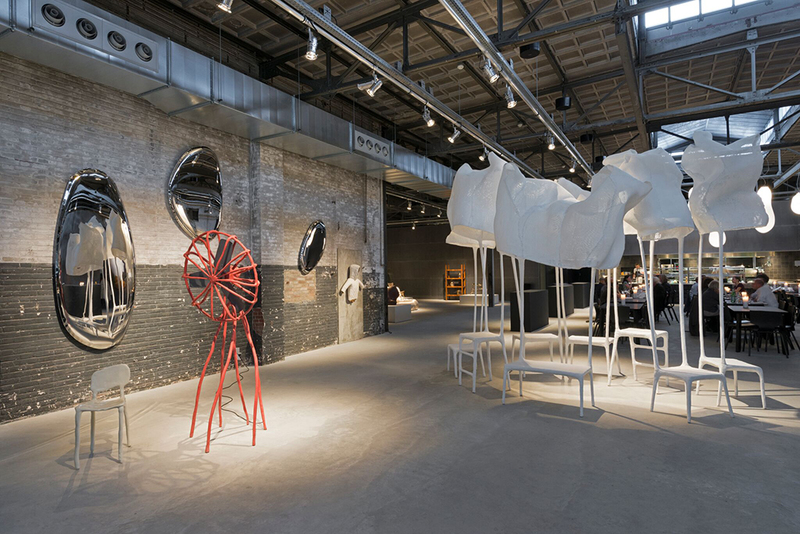 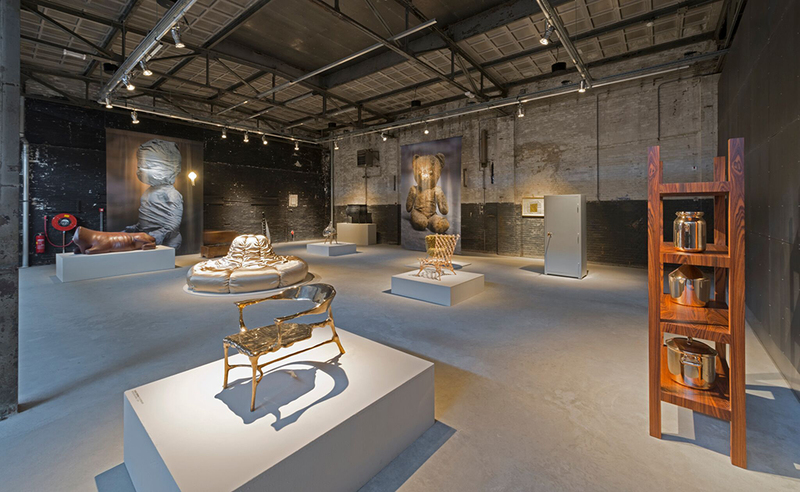 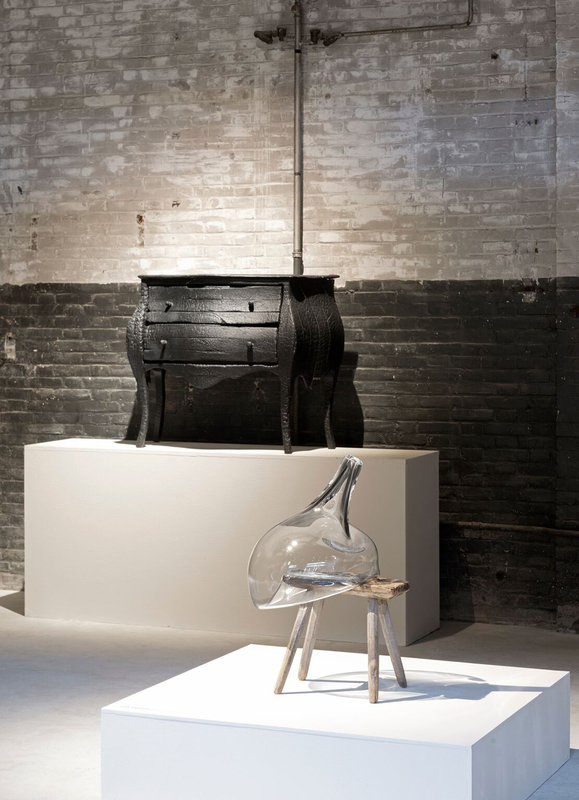 Lidewij Edelkoort exhibits a selection from her personal art and design collection. 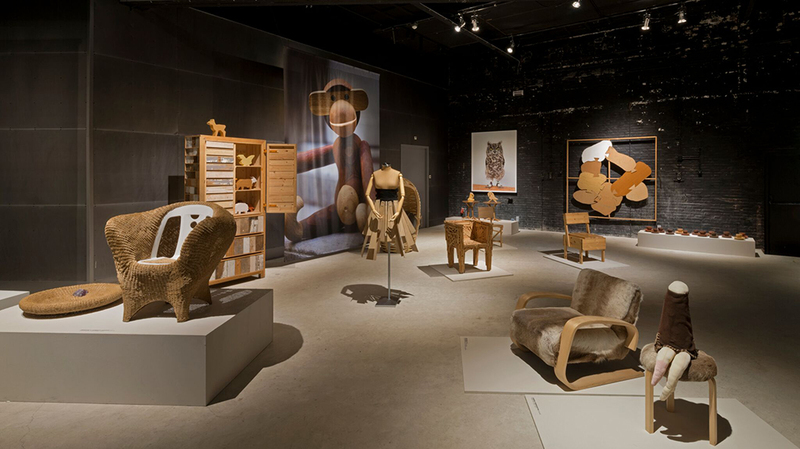 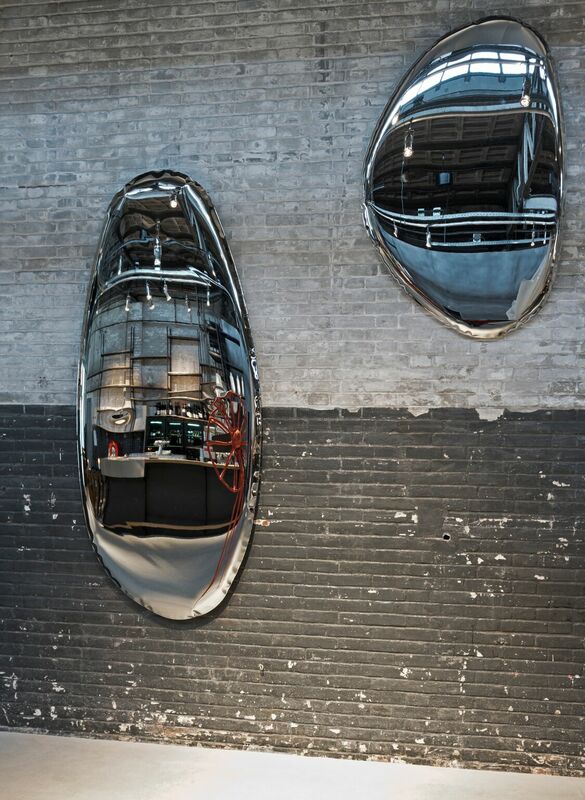 An overview of dutch and international autonomous design from 1995 to 2015. 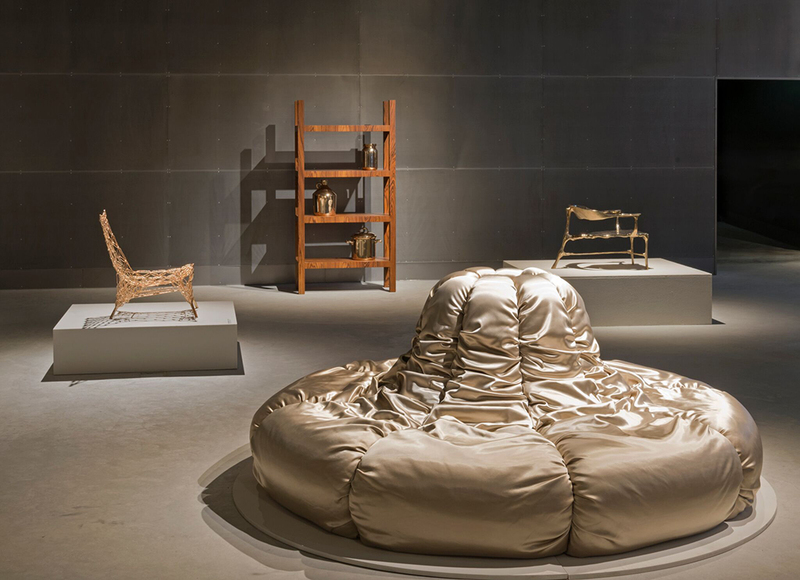 Composed of work from the most important designers working round the turn of the century, many of them with links to the Netherlands, the collection shows how attitudes to design have changed and are coming of age. 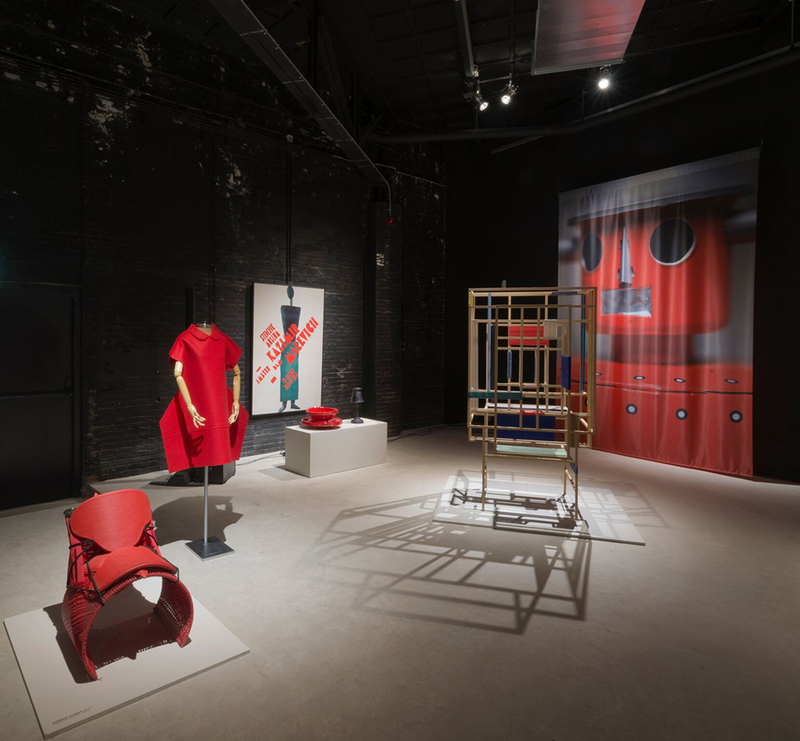 The evolution of design as an autonomous discipline is a focus point. 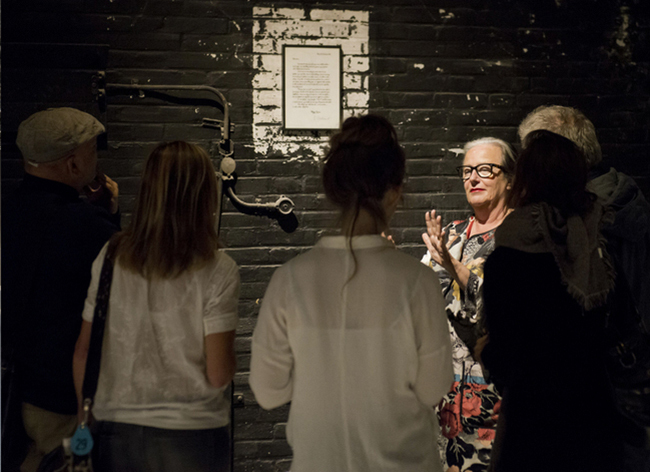 With this exhibition, a series of lectures, debates and informal meetings, Kazerne explores the influence and significance of Lidewij Edelkoort – honored trend forecaster and former chairwoman of the Design Academy Eindhoven.